LSU's 89-67 win over South Carolina on Saturday leaves the Tigers with Tennessee as the only unbeatens left in the SEC. It also put LSU back in the AP Top 25, as well as inside the top 10 in RPI and the top 15 in the NET rankings. What's fueling this winning streak, Will Wade says, is the team's connectedness. He talks about what a connected team means, praises his scout team, and explains why he's been dancing after all these wins. 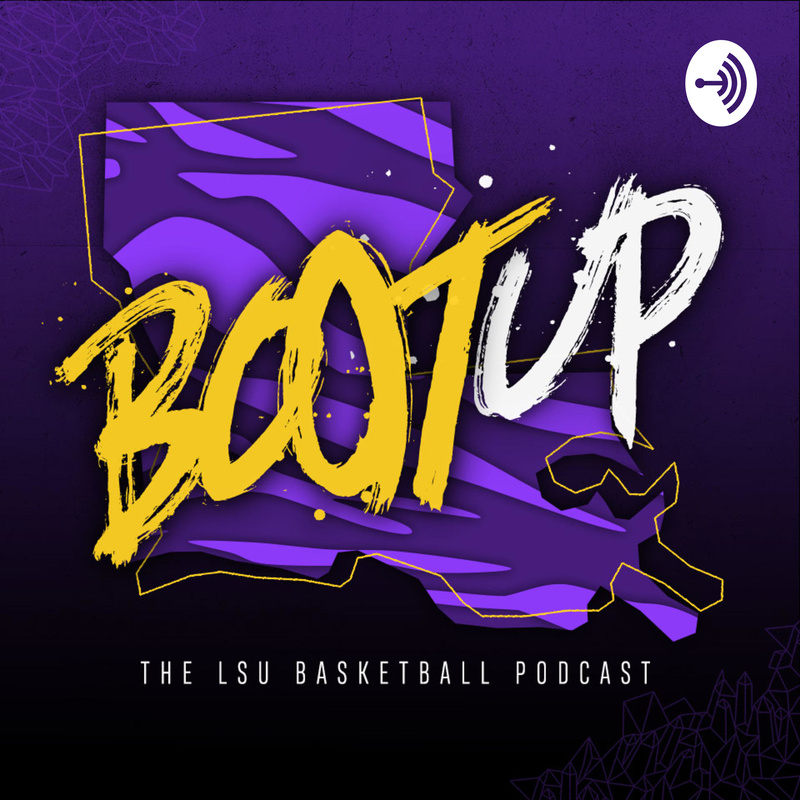 We also down that win over South Carolina, including Tremont Waters' stellar streak, big boy basketball, and, as usual, some nerdy numbers on LSU's new-look starting lineup and a revamped bench. Later, we go 1-on-1 with Marlon Taylor, asking him the question everyone wants to know: exactly how high is his vertical leap?